It's hard enough being a teenager. Now try being a teenager with powers. Demo chronicles the lives of young people who are on their separate journeys to self-discovery in a world--just like our own--where being different is feared. 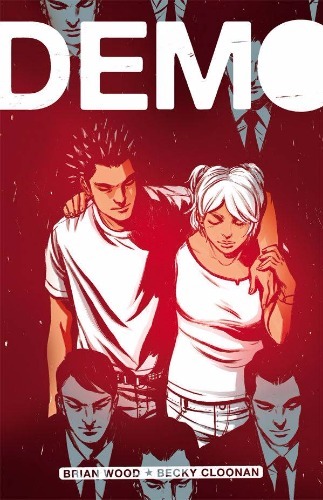 This definitive edition of Demo by Brian Wood (The New York Four, The Massive) and Becky Cloonan (The True Lives of the Fabulous Killjoys) collects the entirety of the series, eighteen short stories across multiple genres, and stands as an indie comics classic. Collects Demo (2003 1st Series) #1-12 and Demo (2010 2nd Series DC) #1-6. 464 pages, black and white.